The Glenn Minnetonka has been providing care to our seniors since November of 2011. Our commitment to providing quality care and service has not wavered since the development of our initial mission statement. Our objective is to provide quality of life to our seniors each and every day. As we continue to change and grow, we ask that you consider a gift to The Glenn Minnetonka, a gift that will not only benefit this generation of seniors, but several generations to come. Tribute Gifts: A tribute gift is a gift in honor or celebration of a special occasion or a special person, or to memorialize a friend or loved one. 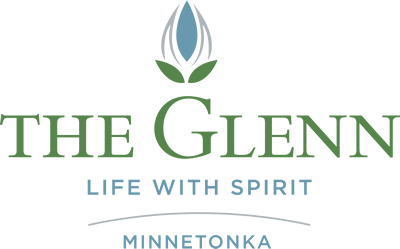 Planned Gifts: These gifts come to The Glenn Minnetonka through donor’s wills, gift annuities, life insurance policies, stocks and gifts through other sources. Please consider a gift as part of your estate planning.